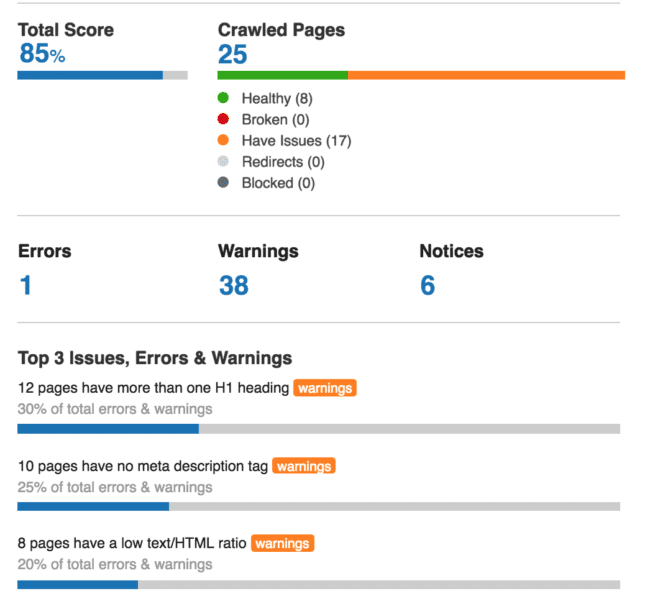 Our friends at SEMrush.com have created a way for you to easily get the SEO score of your webpage. Ready to find a marketer to grow your business? Disclosure: Credo is an SEMrush affiliate. If you click through our links and sign up for SEMrush, we will make a commission.